Beautiful and healthy teeth are an indicator of health, vigour and vitality and reason for an attractive smile and a positive charisma at any age. A beautiful smile is your personal and professional Business Card. A natural touch of the tooth and the mouth automatically causes an attractive smile, leading to a more likeable and self-confident appearance. Healthy gums are the foundation of an overall stable health. 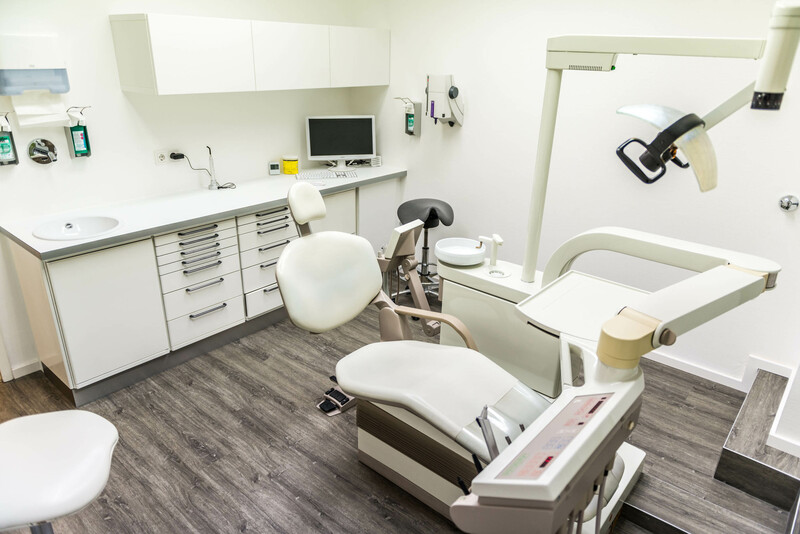 The treatment to prevent periodontitis is one of the most important treatments we offer in our Dental office in Frankfurt. Retaining the natural teeth is the main goal in Dentistry. Yet, when this cannot be achieved, a dental restoration will follow. Retaining the natural teeth is always the best solution. Using state of the art technology, it is possible to successfully treat an infected root canal. Do not hesitate to ask us about this treatment. Beautiful teeth need regular professional dental cleaning. Even if the regular dental hygiene is very thorough, it is very difficult to remove all deposits independently. Through the consumption of tobacco, tea, coffee, red wine, cola as well as certain medication, the dental colour of the teeth will differ within the realms of the natural aging process through staining or discoloration by said products. With modern bleaching methods, these colorants can be eliminated.